Tue., May 15, 2018, 5:01 p.m.
Walmart has ended a service where customers could ring up their own purchases, showing that old habits die hard even in the digital age. The retailer had offered its so-called “Mobile Scan & Go” technology in about 150 Walmart stores, after a successful rollout across its Sam’s Club warehouse chain. But while the service worked in Sam’s – which carries fewer products, all of which are prepackaged – it confused some Walmart shoppers, who found that bagging, weighing and then scanning items including fresh fruit and vegetables was a hassle. Walmart’s Chief Financial Officer Brett Biggs admitted as much at an investor conference in March, saying that there were things that “make the customer maybe a little more leery of Scan & Go.” Customers could use a handheld device or their own smartphone to scan their goods. The service forced shoppers to change their habits, and the enormous number of items in a typical Walmart basket complicated the process, according to Neil Stern, a senior partner at retail consultants McMillanDoolittle. The service will remain at Sam’s Club, where its usage doubled last year, according to Sam’s Chief Executive Officer John Furner. 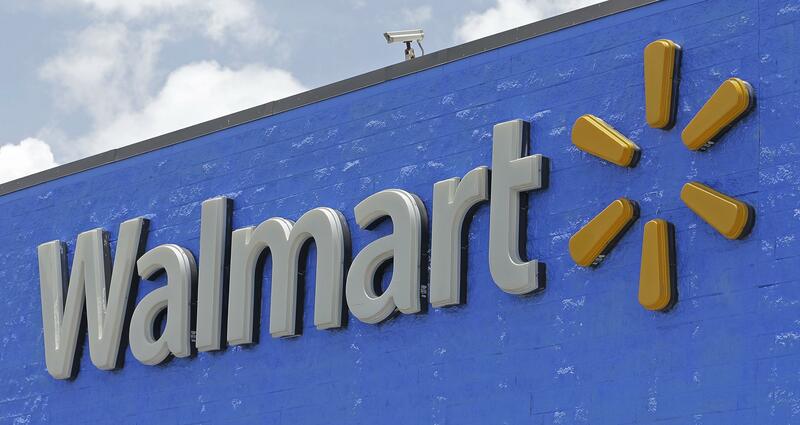 Walmart is testing a potential replacement, called “Check Out With Me,” where employees can ring up a customer’s order and scan their payment card from a handheld device inside the store. The new service is available in more than 350 lawn and garden centers. Published: May 15, 2018, 5:01 p.m.